The Richland Inn of Columbia has been comforting guests since 1995 and we are proud to be family owned & operated with accommodations reflecting our hospitality and attention to detail. 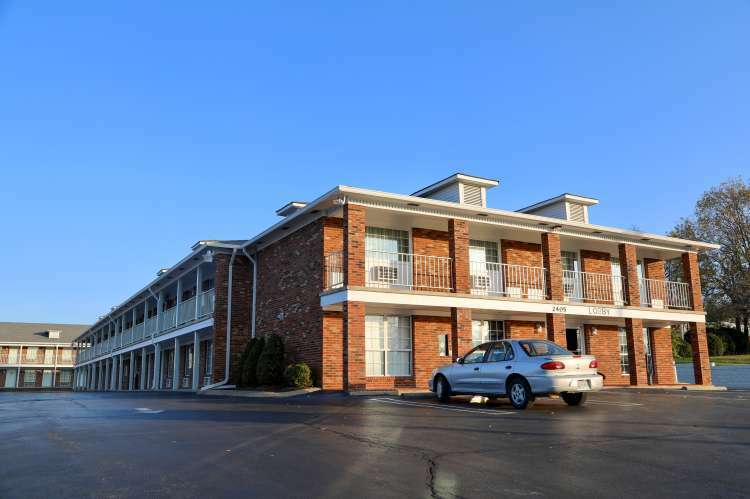 Whether you are traveling for business or pleasure you will find The Richland Inn of Columbia’s staff and facilities the best value in the area. We are conveniently located near Columbia’s business district with plenty of shopping and dining options nearby. And just minutes away is Columbia's Historic downtown and the Arts District as well as President James K. Polk's ancestral home.